In a world that is fully immersed in the Internet, it sounds just about right that small business owners now recognize the value of having a website. Many of them, however, haven’t come anywhere near to optimizing their sites. Some of them may have never even heard about SEO or search engine optimization. SEO is an assortment of techniques that anyone with a website can use to enhance their rankings in the search results of Google and other search engines. It works around the premise that the higher your pages rank in the search engine results pages or SERPs for keywords that are most relevant to your business, the better their chances of getting clicked by search engine users. With more people clicking on the links to your pages, the more organic traffic you get, generating leads and potentially, conversions for your business. Here are more things small business owners should know about SEO. Mobile SEO is a must. If SEO is about ranking higher to become more visible to as many people as possible, then all website owners should do mobile SEO right away. After all, mobile website traffic now accounts for more than half of all online traffic worldwide. 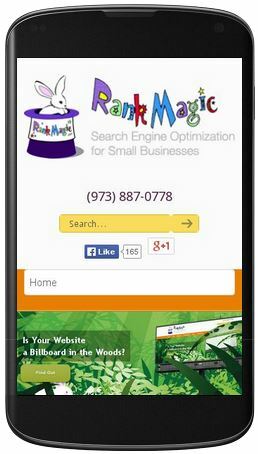 To say that optimizing your website for mobile devices is important would be an understatement. If anything, mobile SEO is critical, especially when there are now more people browsing the Internet using smartphones and tablets than those who do it on desktop computers. And with Google now basing its rankings and search listings on mobile versions of websites with the Mobile First Index, optimizing for mobile has become imperative for all small business owners who run websites. The things you can do to optimize for mobile include ramping up page loading speed, making sure your text is large and legible enough so there’s no need to zoom in, and using images sparingly, among other things. 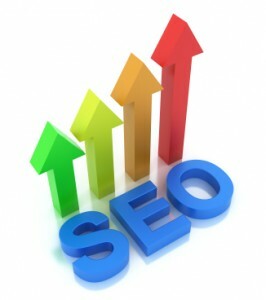 On-site SEO is about the things you can do within your website to make Google notice it. Adding meta tags, writing meta descriptions, using the appropriate keywords and phrases, and creating unique, informative, and engaging content are some of the on-site SEO activities you can do. Meanwhile, the things you do outside the website like guest blogging, submissions to article directories, and social media engagements are some of the off-page efforts you need to make, often to get quality backlinks, which are among the top ranking factors set forth by Google. SEO has a set of best practices that will most definitely help your website rise in the search page rankings, because they play by the rules set by Google et al. These methods are referred to as white-hat SEO, and they include quality link building, keyword research, creation of original and high-quality content, internal linking, and speeding up loading time. On the other side of the coin are methods and actions that are unethical and not in keeping with the standards set by search engines, and they are appropriately called black hat SEO. 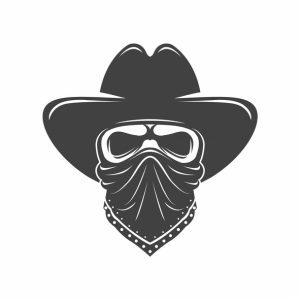 Among the black-hat SEO techniques that could get you on the bad side of search engines are keyword stuffing, spam comments, invisible text, link buying, and duplicate content. Interestingly enough, these techniques used to be the norm in SEO for many years since its advent a couple of decades or so ago. Despite having low-quality backlinks and spammy, duplicate, or useless content, many websites topped the SERPs without fail while relegating those with so much more to offer to the bottom pages of search results. Thankfully, Google made earthshaking alterations to its algorithm a few years ago which have changed the face of SEO since. What used to be routine SEO practices have become black hat SEO, and anyone caught using them will be facing penalties that lead to a significant drop in rankings and traffic. Never get swayed by promises of quick SEO results, because there is no such thing. If anything, search engine optimization is a long-term game. For decent SEO work to get any results, you will have to wait about four months to six months, and the results wouldn’t even be that great. However, SEO results grow over time, and that means a sustained SEO campaign will get you the results you want eventually. Once you hit your ranking goals, you must not rest on your laurels. Keep in mind that you have competitors, and they’re all working hard to get the top spots for specific keywords for themselves. If you slack off on your SEO efforts, then don’t be surprised to find your competition occupying the number one spot in the SERPs one day, and your site is nowhere to be found.SEO has been around for some time now. It’s not yet an exact science, and there’s still so much to learn especially since it’s an ever-evolving field. If you’re thinking about optimizing your website, then learn what you can about SEO, and never stop learning. Shawn Byrne is the founder and CEO of SEOPhoenix.net. Shawn started his career in I.T. troubleshooting workstations, servers and networks, then went on to doing SEO as a side project and quickly found success in ranking websites. 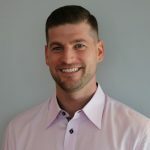 It was easy for him to grasp not only the algorithms but also the technical side which most SEO strategists miss and neglect because of its complexities. SEO Phoenix then grew based on its own rankings and referrals. 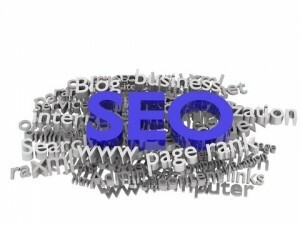 Do you find yourself struggling with the complexities of SEO for your business? At Rank Magic, we can fix that. SEO Secrets Revealed! Or Not.